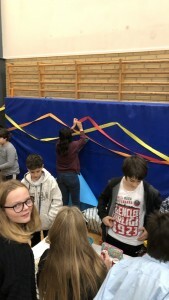 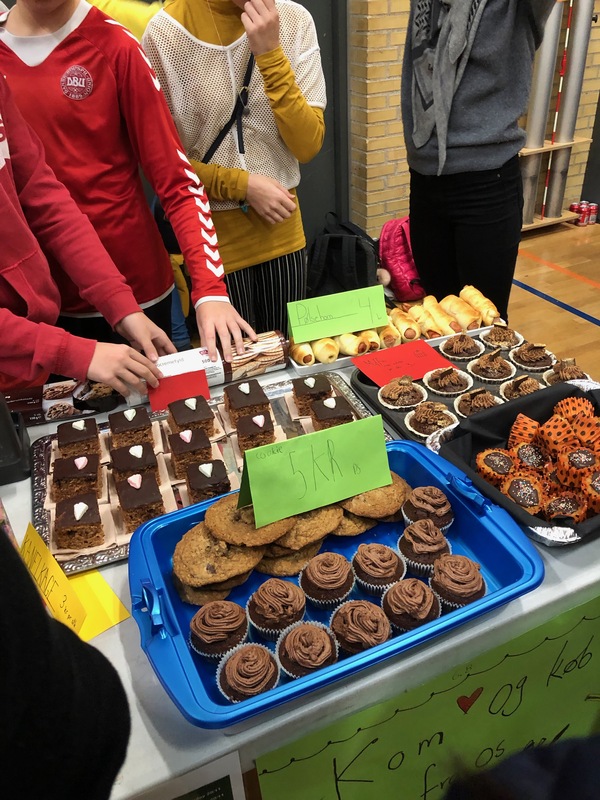 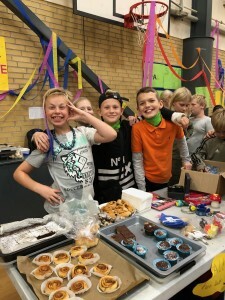 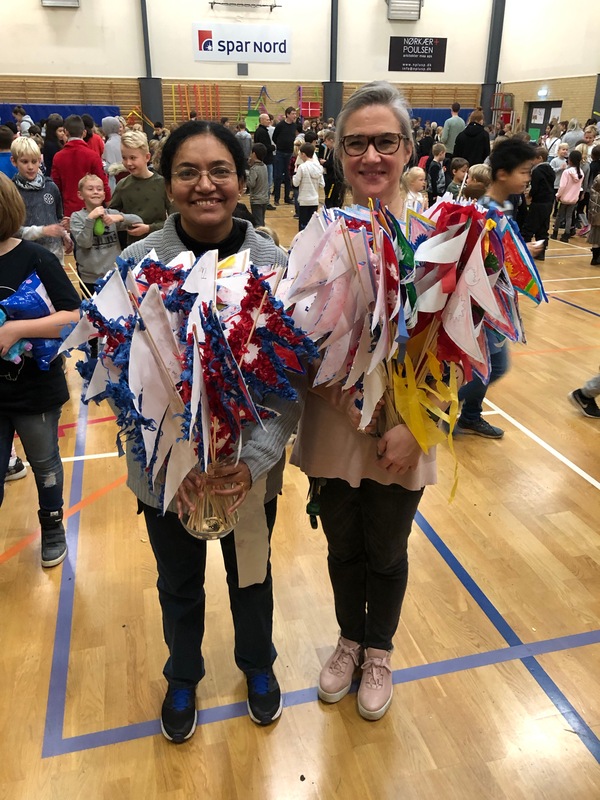 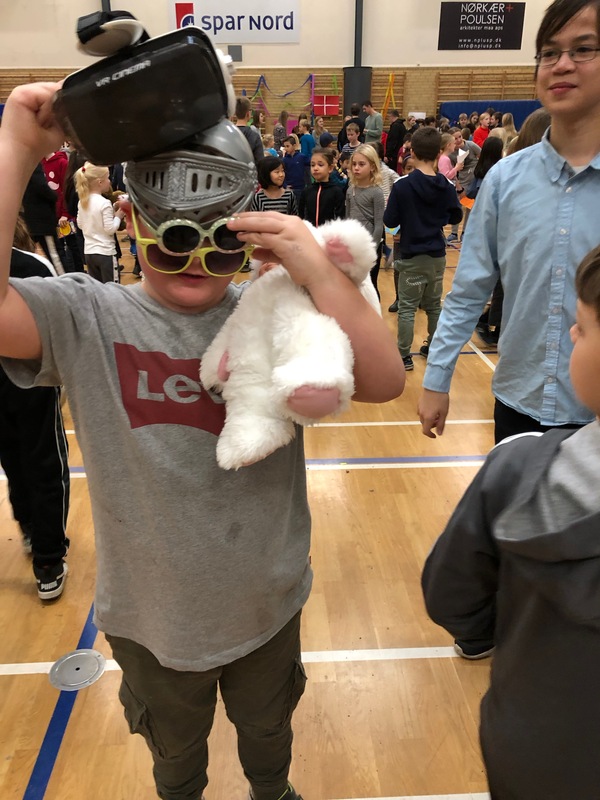 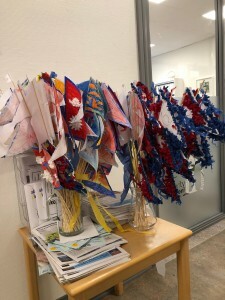 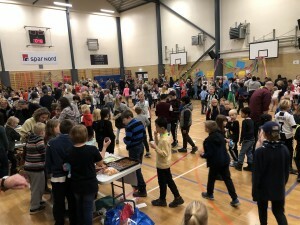 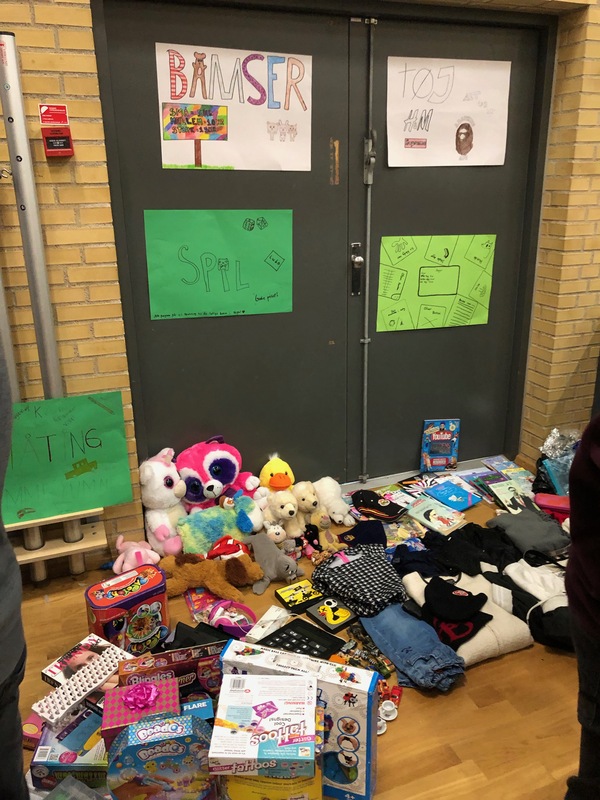 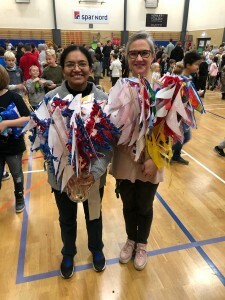 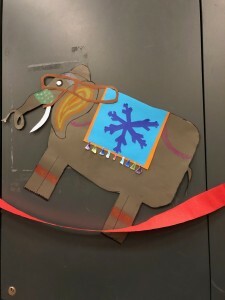 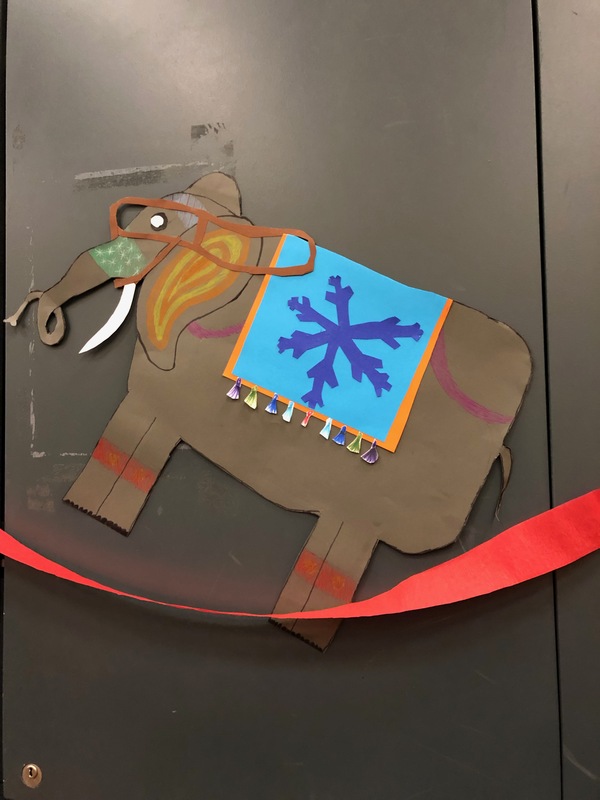 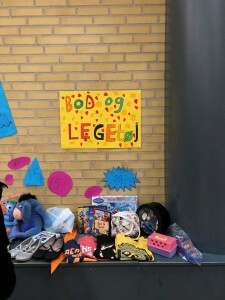 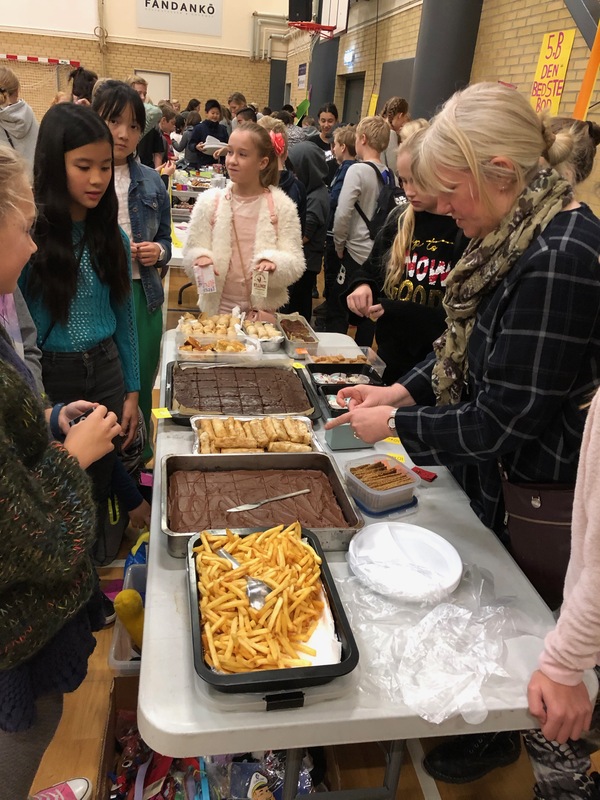 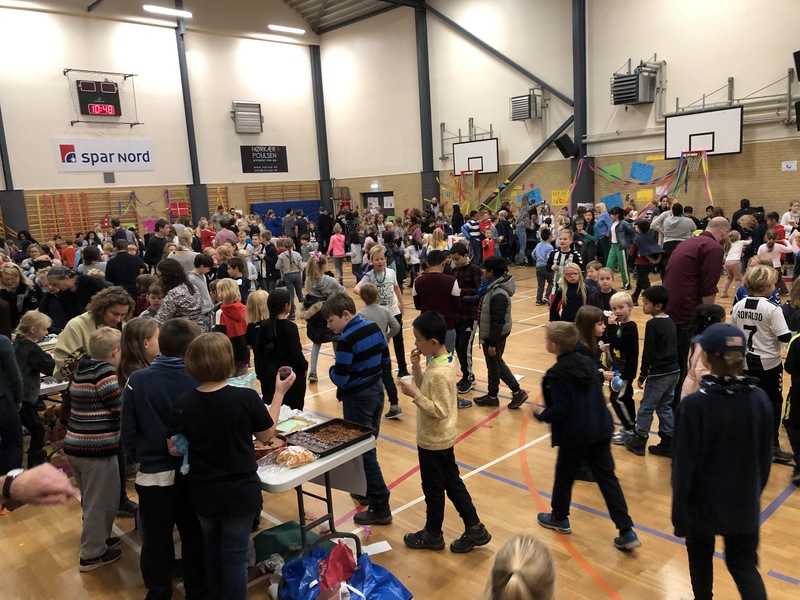 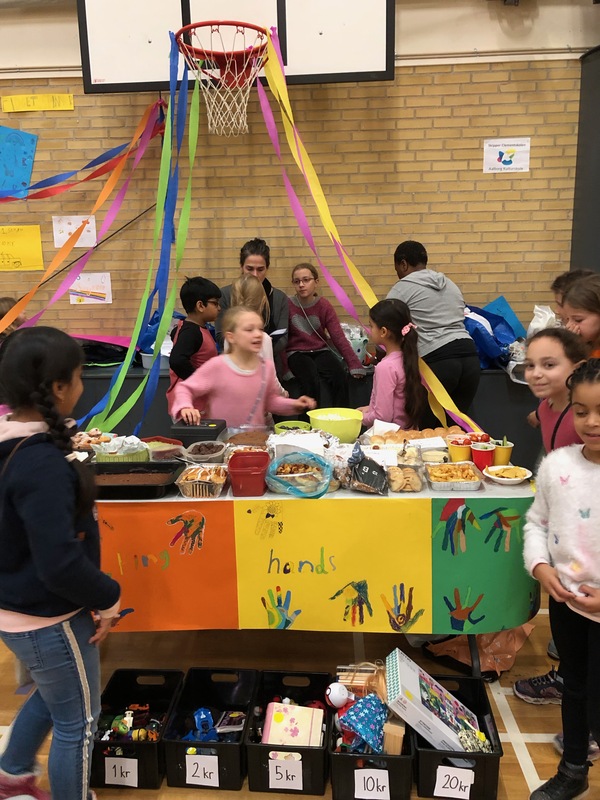 On the 20.th of November Skipper Clement School in Aalborg, Denmark, celebrated Universal Children’s day 2018. A very big thank you to all students, teachers and parents for the effort made to raise money for schools in Nepal. 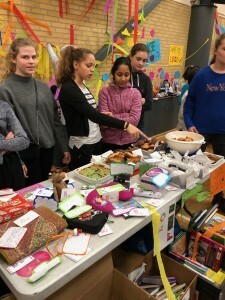 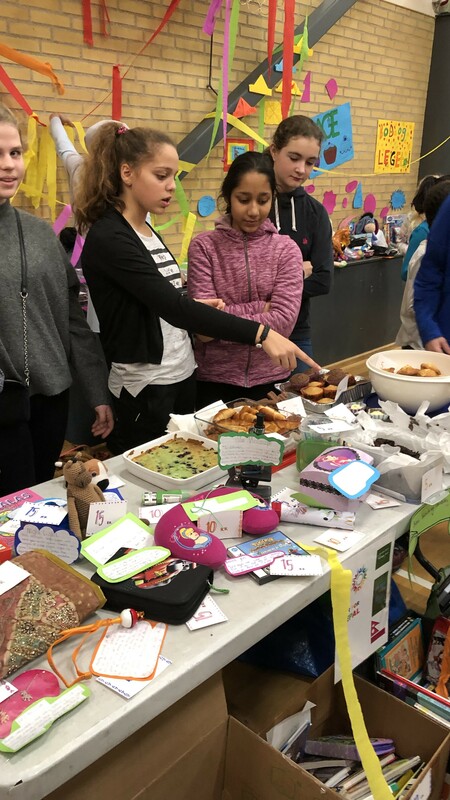 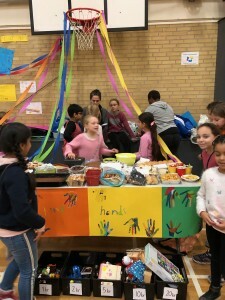 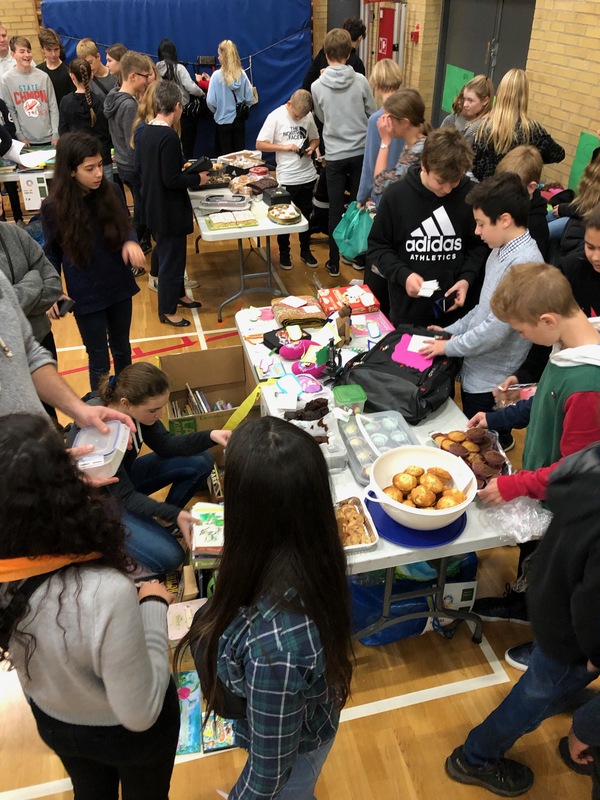 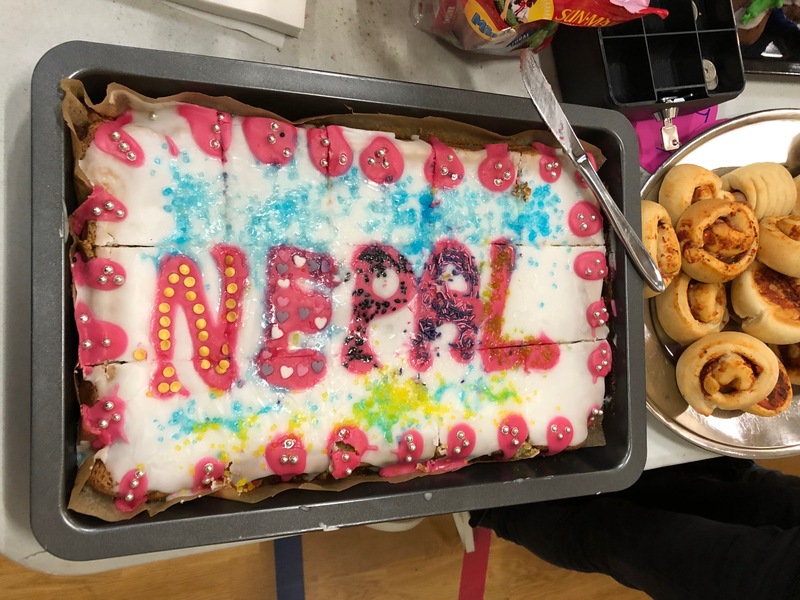 The older students arranged a Fair for Nepal, while the younger arranged a sponsor run. 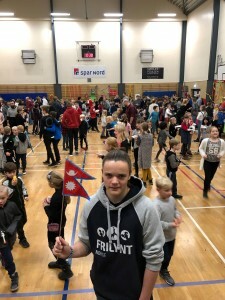 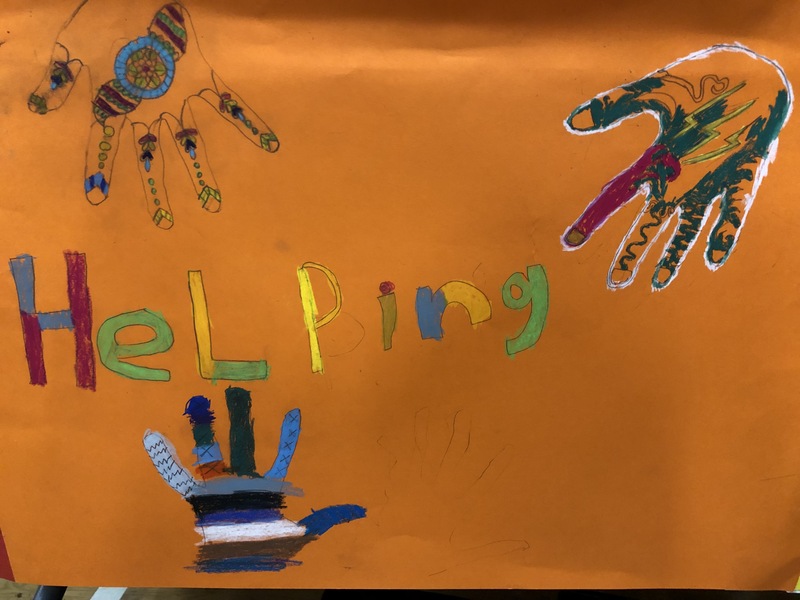 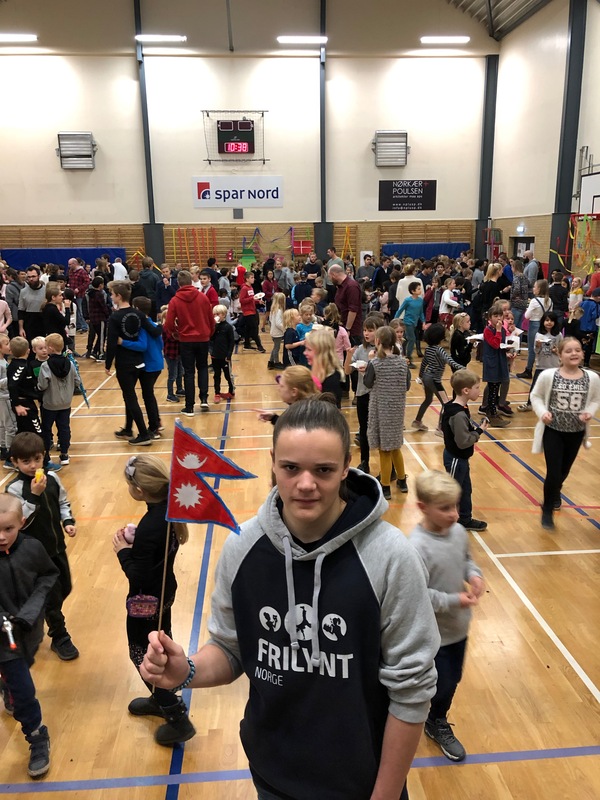 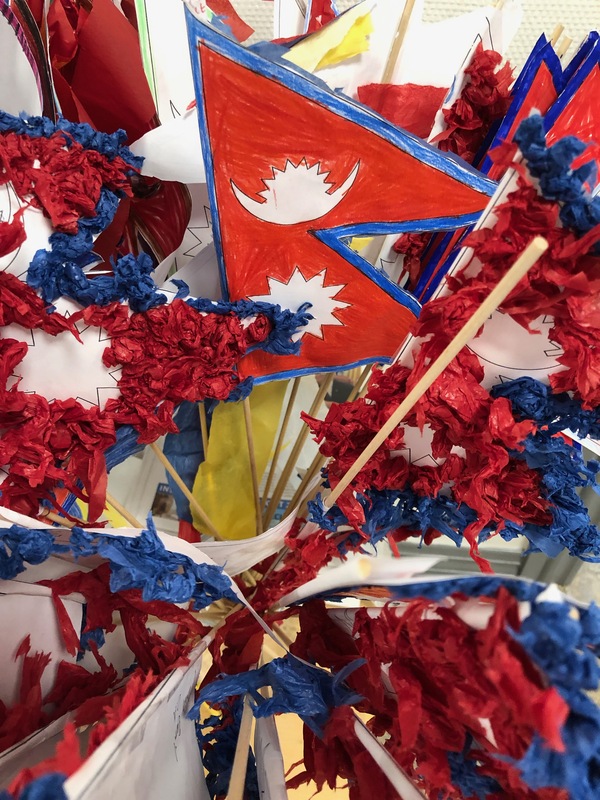 Helping hands from students in Denmark to students in Nepal. 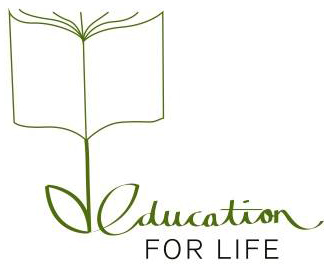 © 2019 Education for life Nepal.